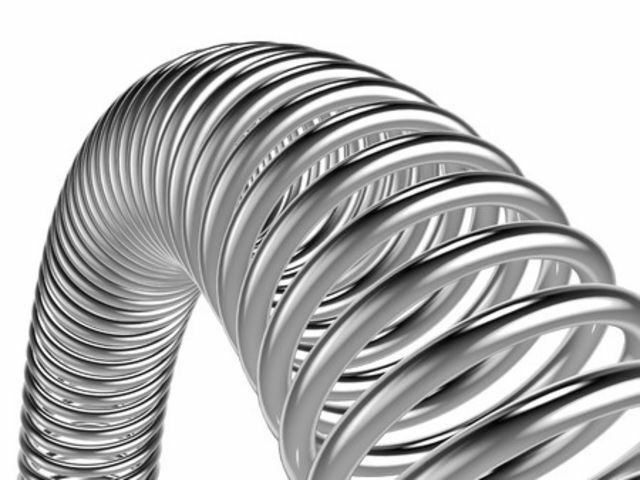 Our stainless steel TIG welding wire is produced to the highest quality standards to ensure ease of use and consistency. 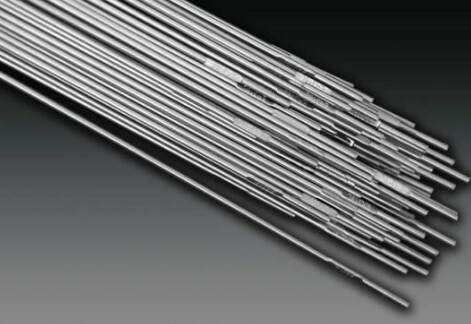 Our stainless steel TIG wire meets the standards of EN 14343 and AWS A5.9 and the company's ISO 9001 certification. We hold extensive stocks but can supply additional specifi­cations to order, data sheets can be provided for all products. If you need to weld stainless steel give us a try. Our standard tubes are plastic and hold 5KGs of 1000 mm TIG rods. These are available to buy online for next day delivery. 308H ER308H Suitable for welding AISI 304 and 308H steel, good strength at high temperature due to higher carbon content. 308LSi ER308LSi Weld ability and fluidity are better than 308L, Good crack and corrosion resistance due to moderate ferrite content. 316L ER316L A general purpose wire for welding AISI 316L, and equivalent grades. 316LSi ER316LSi A general purpose wire for welding AISI 316L, and equivalent grades. High silicon content for minimal spatter and weld metal fluidity. 309L ER309L Good crack and corrosion resistance due to moderate ferrite content, superior corrosion at 90c due to more Ni and Cr content. 310 ER310 A 25%Cr 20% Ni wire for welding AISI 310s steels and dissimilar metals, also suitable for non magnetic application. 347Si ER347Si A general purpose wire for welding AISI321, 347, and equivalent grades, High silicon content for minimal spatter, and weld fluidity. 312 ER310 For 29 Cr-9Ni stainless steels, dissimilar metal welding, it is suitable for, clad steel, stainless steel sheet linings, alloy steel with high hardenability and used as buffer layer before hard facing. 2209 ER2209 A Duplex type stainless steel wire, used for welding 22CR/9Ni type materials, higher strength and excellent resistance to pitting and stress corrosion cracking. 2594 ER2594 A Super Duplex type wire used for welding of 25/10/5 material.